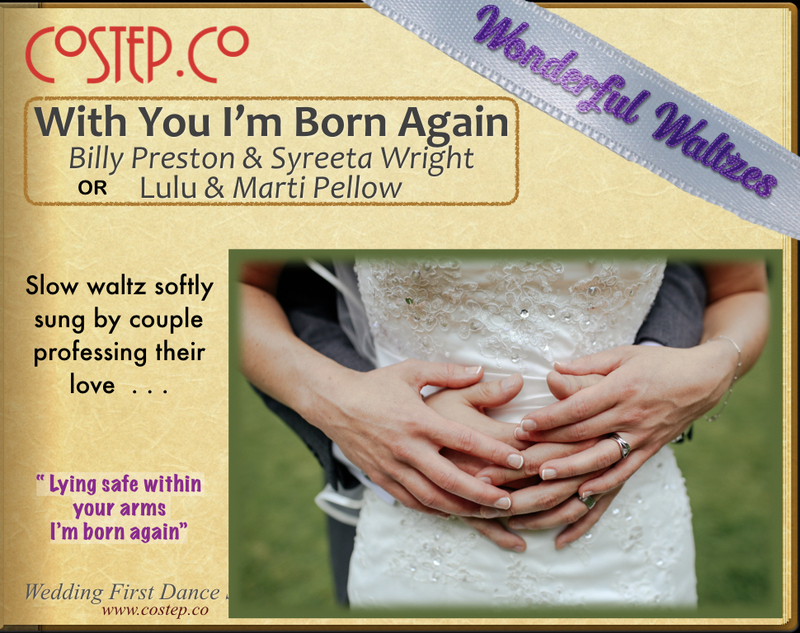 The beautifully soft lyrics and tempo of “With You I’m Born Again” by Billy Preston & Syreeta Wright (27bpm) makes it a wonderful choice for a First Wedding Waltz. 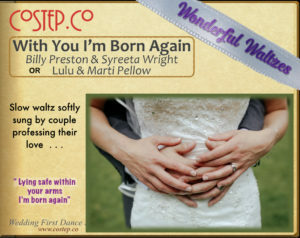 If you’re thinking of using this song at your wedding then also consider the version by Lulu & Marti Pellow (also 27bpm). 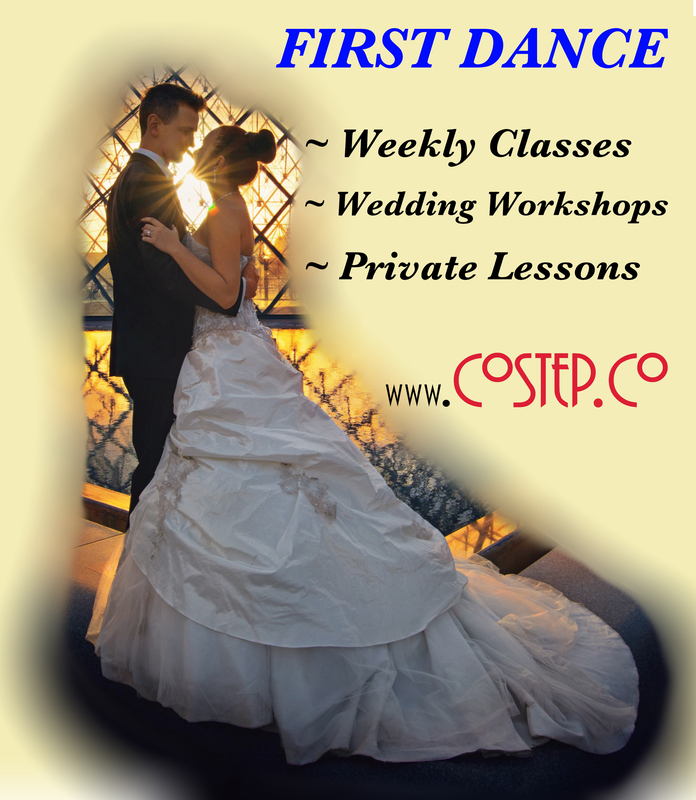 We like it!